The international meeting point for digital learning is the ideal starting point for your business and new connections. 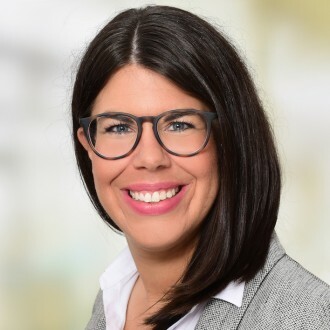 Be there when education experts and decision-makers from all economic sectors as well as public-sector institutions meet up at the Karlsruhe Trade Fair Centre for the twenty-seventh time. Almost all of the big suppliers of digital learning and teaching content are already represented at LEARNTEC – the No.1 in digital learning. Don’t miss Europe’s #1 in digital learning! You cannot afford to let LEARNTEC pass you by – for Europe’s biggest event for digital education is simply a must! Please find here all necessary information for your successful participation in LEARNTEC 2020! Here you can directly download, fill out and send us your registration form. 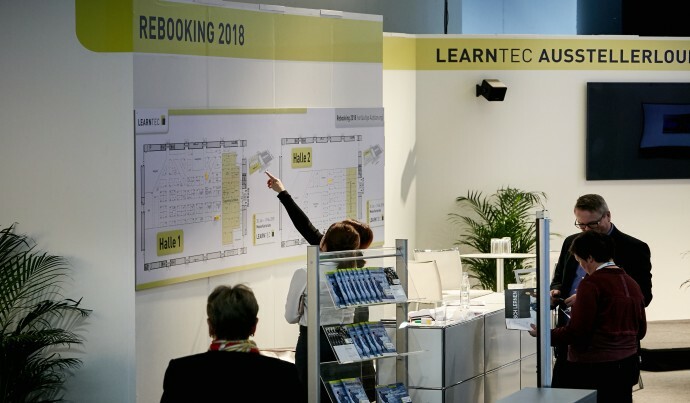 Here you can find the success factors of LEARNTEC 2019 and arguments why you should not miss LEARNTEC 2020! Here you can find an overview of costs and conditions. Present yourself in our International Pavilion and become a part of LEARNTEC 2020! Stay up-to-date with the latest news of the sector. Inform yourself about the news in the educational sector. Important documents for download (e.g. registration forms ans floor plans). Discover the different stand construction packages that are available. Please contact us for an individual stand consultion!